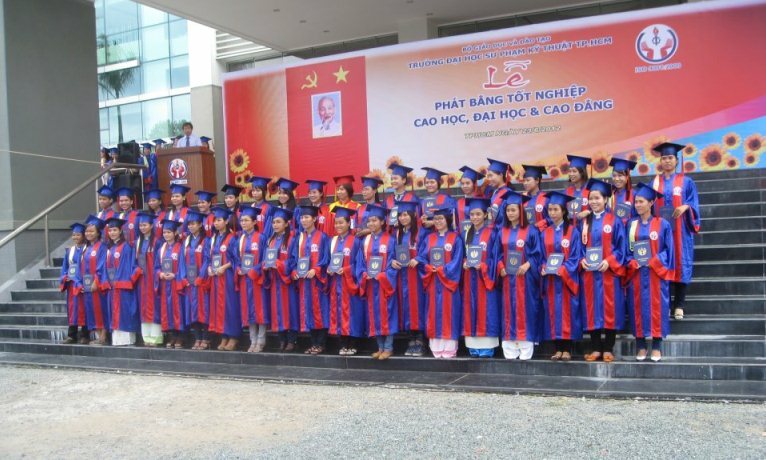 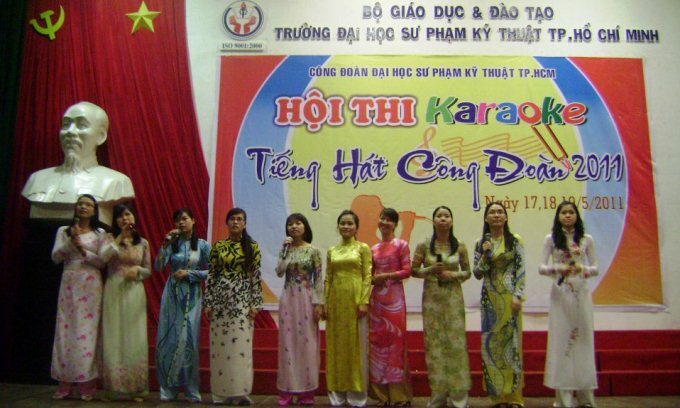 We remember that the HCMC University of Technology and Education has faced to many difficulties in the earlier period of dependence days with several damaged constructions and much shortage of seats and equipment for students. 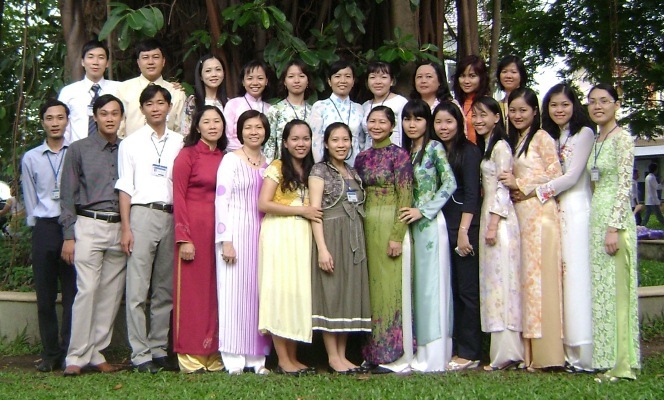 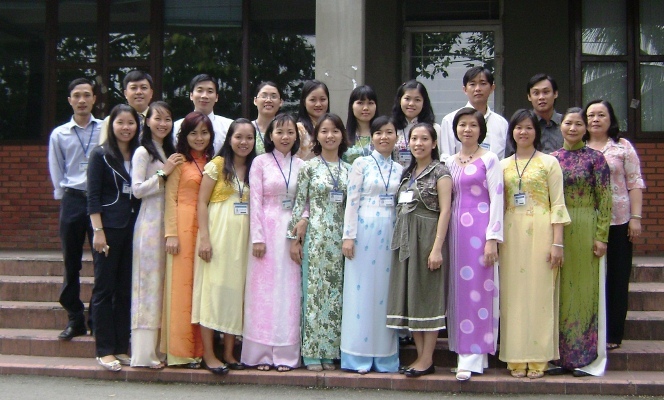 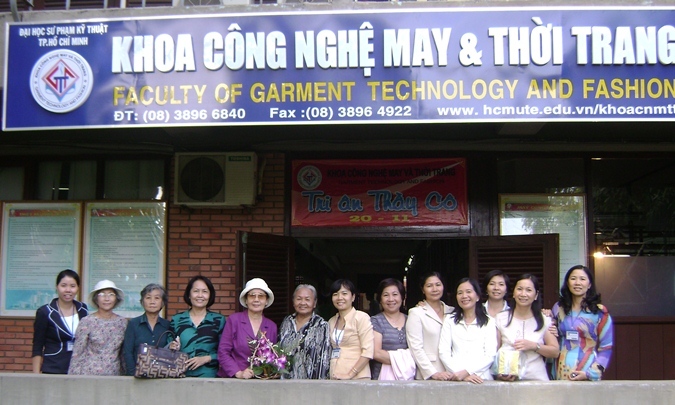 At that time, the faculties and staffs had to find some extra-works and part-time jobs to survive and maintain the teaching activities in the university. 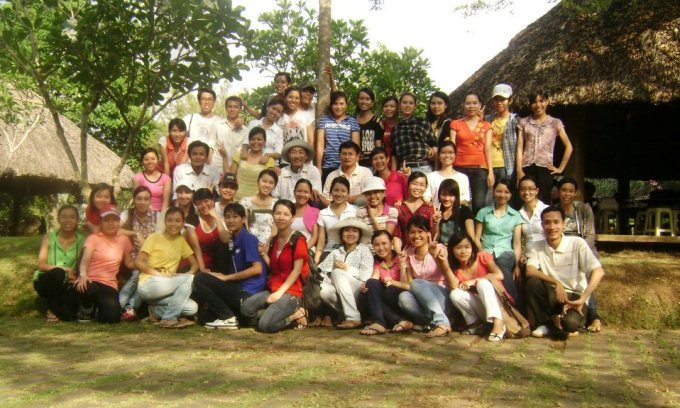 Nowadays, our university has a very nice and convenient studying place where several foreigners and students of other universities have congratulated our good learning and professional environment. 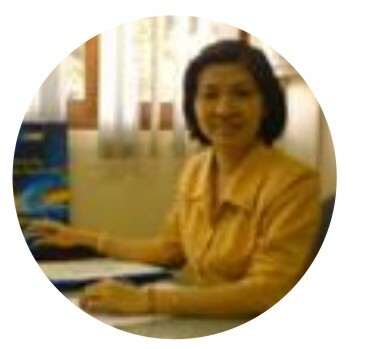 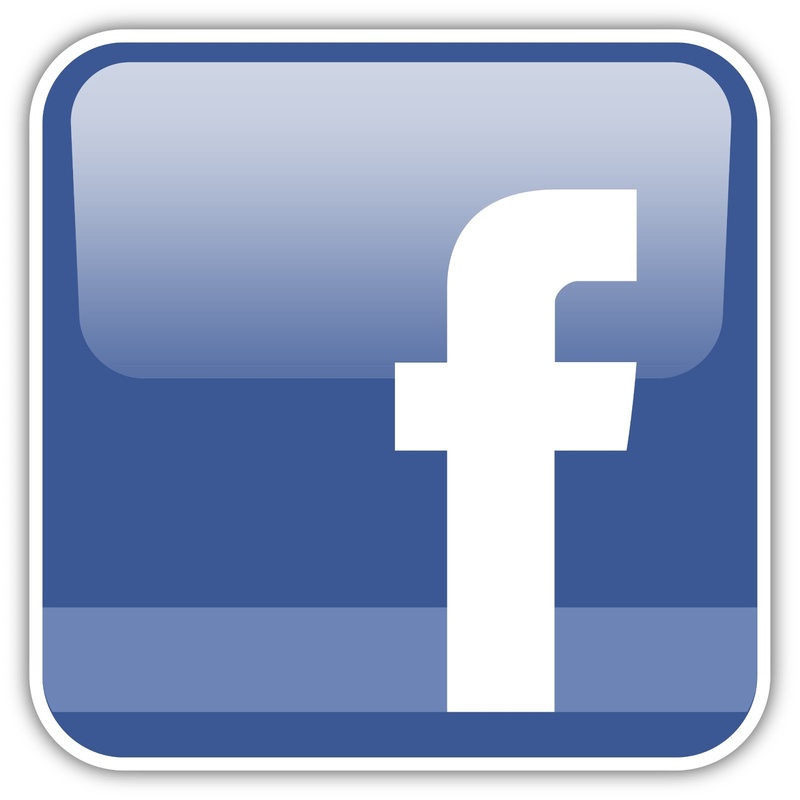 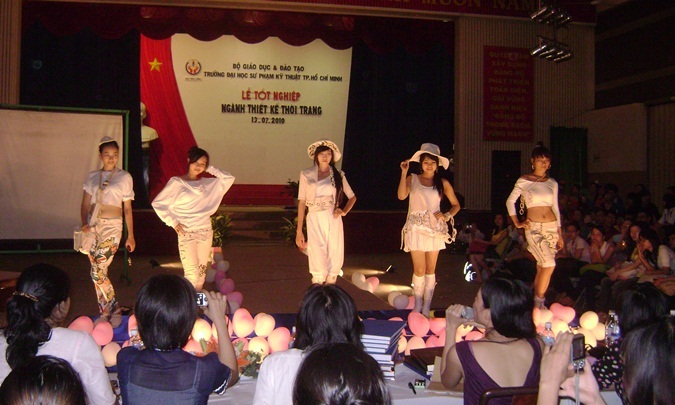 Address: No 1., Vo Van Ngan St., Thu Duc Dist., Ho Chi Minh City, Vietnam.